Navigon has released a new application for Android smartphones that allows users to easily locate nearby parking stations. Read our reviews of top Android phones, and check out our guide to the best upcoming smartphones in 2011. Navigon Help2Park app for Android is a free app for Android smartphones that helps drivers locate nearby parking stations. The user can set the radius they would like to search in from their current location, and then simply tap a 'P' symbol in the app to open a list of parking options. The Navigon Help2Park app for Android will then display a list of nearby parking stations including addresses and distances from the current location. The parking stations can also be shown on a map, but Help2Park won't provide directions unless the user has Navigon's paid MobileNavigator GPS app installed. Navigon Help2Park doesn't detect parking spots on the street, so it only provides results for dedicated parking stations. 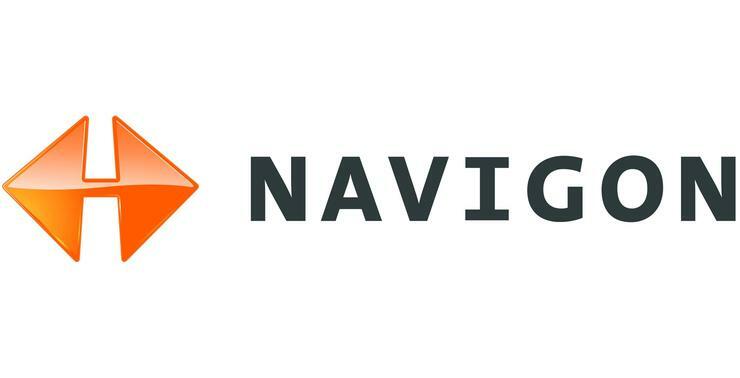 Navigon has also released a free update for its Android turn-by-turn navigation app, MobileNavigator. The update includes Android 2.3 Gingerbread support and a new pedestrian flashlight function that turns an Android smartphone into a flashlight for navigating in the dark. Navigon MobileNavigator for Android is available for $60.94 from the Android market, but is free for Samsung Galaxy S and Samsung Galaxy Tab users.